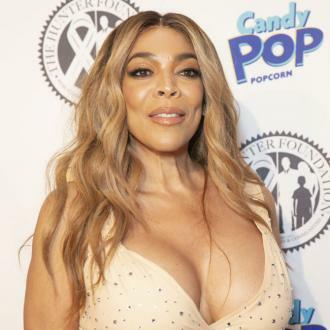 Wendy Williams' husband Kevin Hunter was there with her ''every step'' of the way during her health battle. 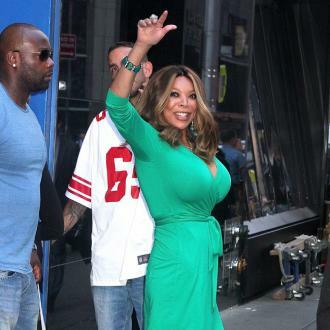 Wendy Williams' husband was there with her ''every step'' of the way during her health battle. The 53-year-old talk show host took a three-week hiatus from hosting 'The Wendy Williams Show' due to complications with her overactive thyroid and autoimmune disease Graves - which she was diagnosed with 19 years ago - and now she is back, she is grateful to her husband Kevin Hunter for being there for her throughout it all. Around 20 minutes into her first show on Monday (19.03.18), Wendy broke down in tears as she thanked people for their ''understanding''. And Wendy is adamant to put herself ''first''.